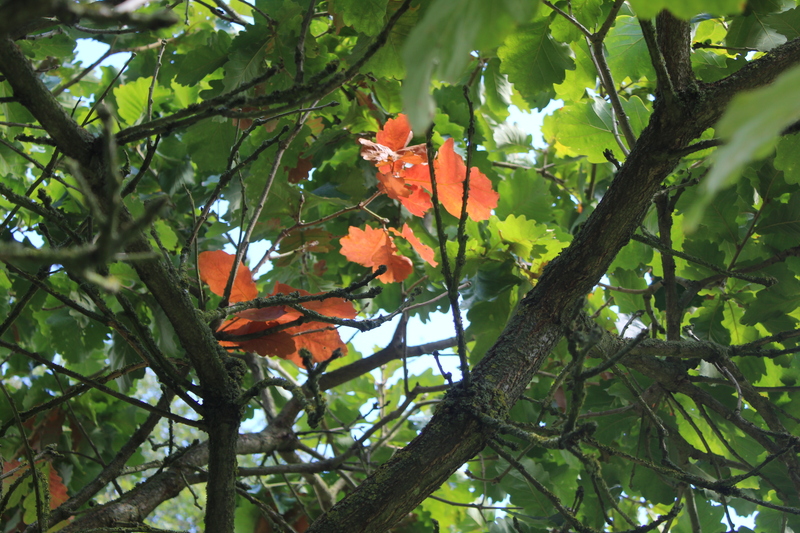 Yesterday was the Autumn Equinox which means it is now officially the first day of autumn. Technically it happened at 3am yesterday morning but as much as I like to celebrate the changing of the seasons, I like my sleep more! On the Spring Equinox, Gareth did a post about the history of it and why we celebrate it which you can read about here, but we decided to go in a different direction for Autumn Equinox because we were busy all day! We spent the day at Belton House which is a National Trust property near Grantham in Lincolnshire. It’s one of our favourite NT places to visit because even if you don’t go into the house, there’s loads of gardens and grounds you can wander around. We wanted to go somewhere where there was a lot of greenery so we could gather conkers, acorns and pine cones for our autumn display at home and we weren’t disappointed! As well as the 146 photos we took, I also managed to film a mini vlog on the way round. I’m hoping to do more of these as we get into Christmas season, just as little windows into the time we spend together. Anyway, it’s up on my YouTube channel so go over and have a look.